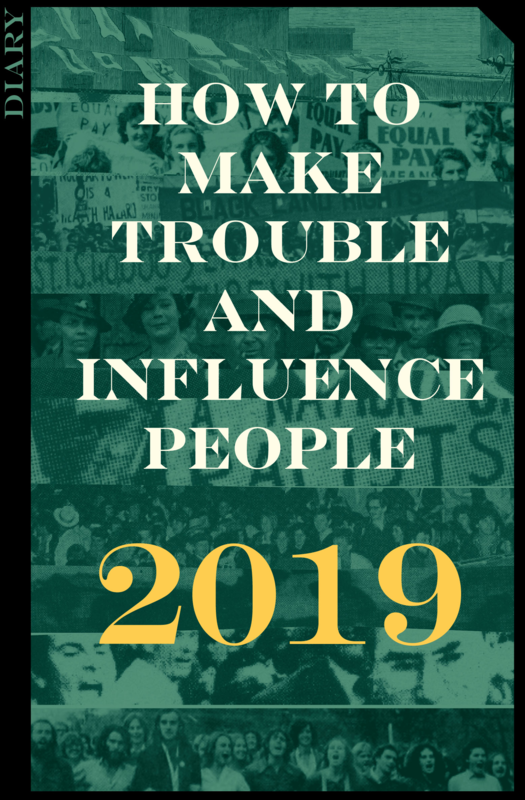 The 2019 How To Make Trouble And Influence People diary features a radical event in Australian history for each day of the year as well as stories and images covering Indigenous Australian resistance, strikes, murals, convict escapes, creative direct action, blockades, protests and occupations. 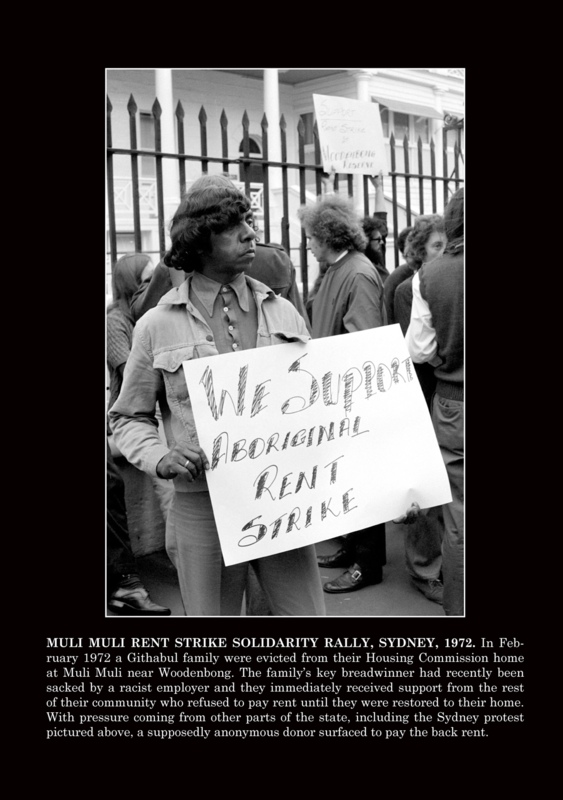 It will be launched on 6 October 2018 from 3pm to 6pm at the Old Bar, 74-76 Johnston St, Fitzroy. There will be readings plus music from Cold Hands Warm Heart and Laura MacFarlane. Entry is free. Proceeds from diary sales and 20% of the afternoon’s bar takings will be donated to Community Radio 3CR and the Rainforest Information Centre. So come, read, drink and be merry! Those who can’t make it and wish to order a copy online can do so from 3CR. Further details can be found on the Facebook link.